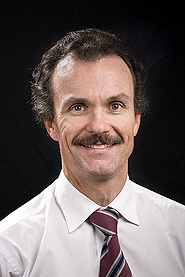 Derek graduated from the University of New South Wales in 1984 and completed his radiological training in 1993. Following several years as a Consultant Radiologist in South Australia and the ACT Derek moved to Western Australia in 1996. After 10 years experience in private radiology practice in Perth he joined Perth Radiological Clinic in 2006.